EAST CHICAGO, Ind. (WLS) -- U.S. Steel says it will lay off more than 350 workers as part of a temporary closure of its tin mill in East Chicago, Ind. The company says layoffs will begin in mid-March, but has not said how long the plant will be closed. A spokesperson says low-priced tin product imports have hurt domestic business. 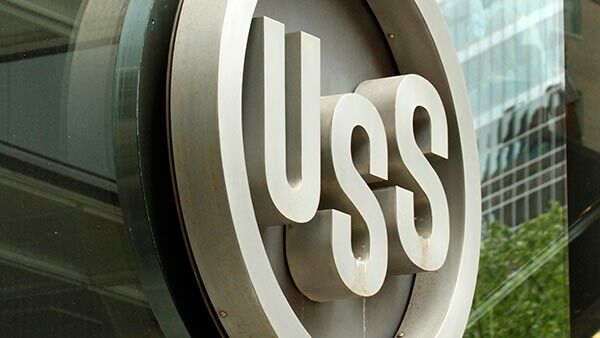 U.S. Steel has announced about 1,300 layoffs across the country this month.